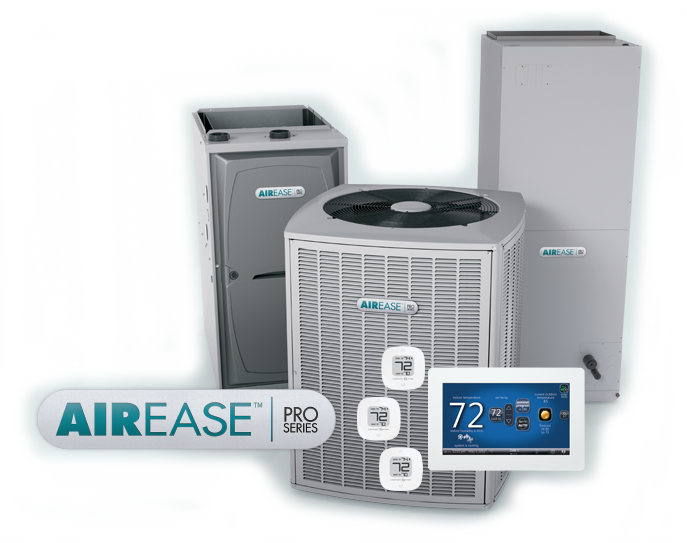 At Brady’s Comfort Systems, we offer 24/7 reliable service at fair rates. We are the Wasatch Front foremost source for service, sales, repair and installation. We are second to none! We service all makes and brands. You can count on us to repair your furnace, air conditioner or fireplace right the first time. We offer honest, upfront, “no surprise” pricing and will give you the price before we start the work. We stand by everything we do!